Think about it - songs, books, and breakthrough ideas do not come through us when we are in a state of anxiety and stress. We need to create the space for these miracles to occur in our lives. I receive all my best intuition and creative ideas when I create the space to just BE. 1. Move your body - Wisdom lives in your BODY not your mind. Get out for a run, go to yoga class, or dance! 2. Get a good night's rest - turn off the cell phones and computers early, make yourself a hot cup of tea, read a book and go to bed! 3. 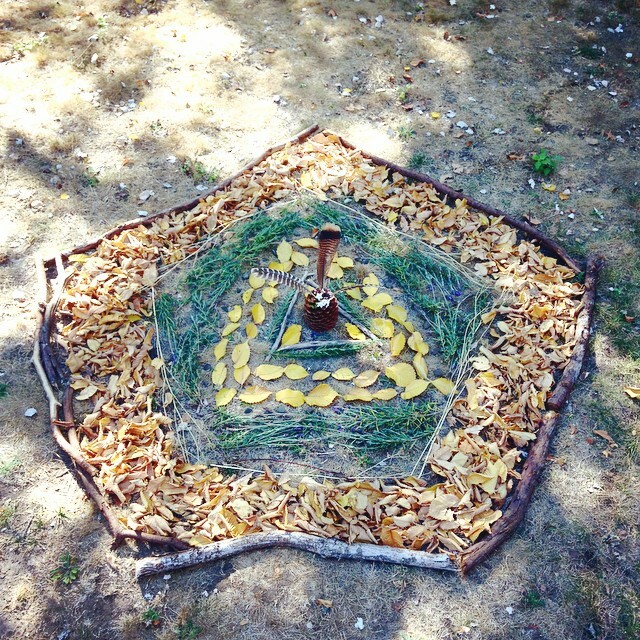 Be creative - Here are some images of my most recent creative ventures inspired by the retreat I went to last weekend. 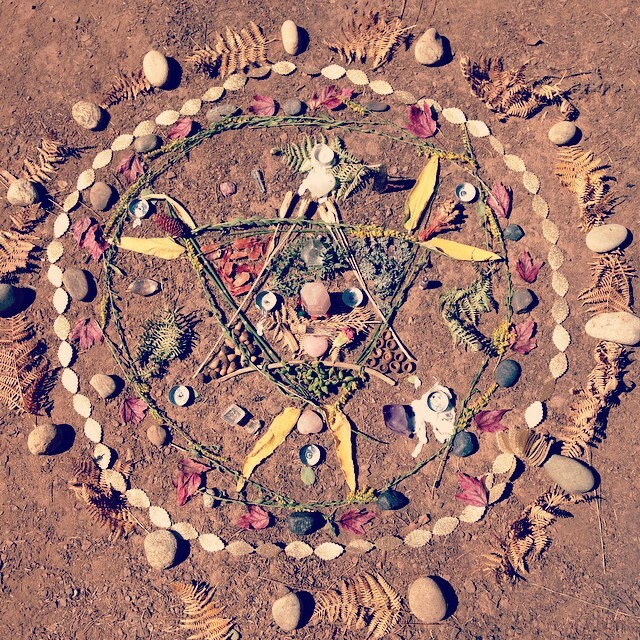 Try making a collage, an earth mandala, make a painting or sing a song. When we lessen the chatter of our mind we create space for creativity, intuition and insight. 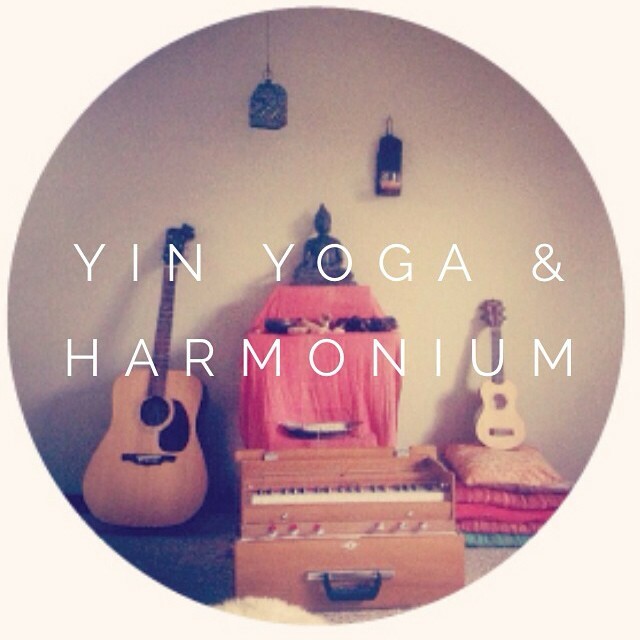 If you're local, and feel like life is pulling you in different directions, I invite you to my Yin & Harmonium Yoga Series starting on Monday September 22. Each class will be a deeply nourishing and relaxing yoga practice to release stress and open to new insights about your life.